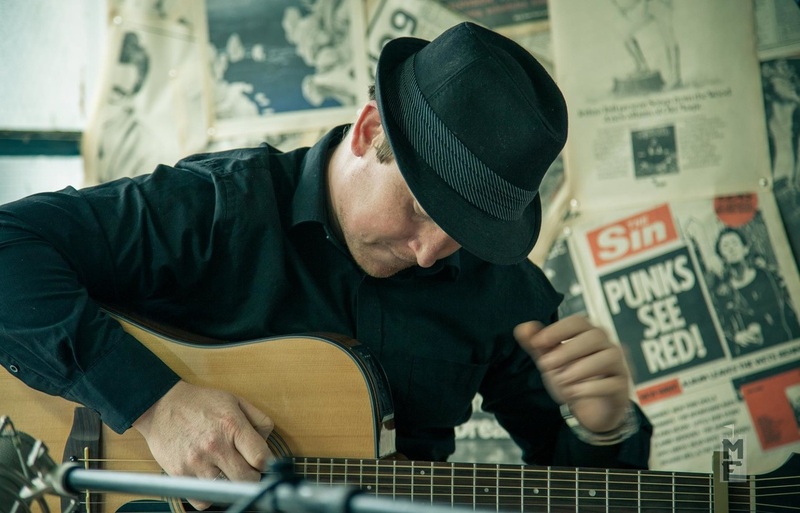 David King is a Dublin folk and blues singer with an E.P entitled “Dig my Own Hole” (2013) and recently released debut album "Ruirteach Blues" (2015). David’s early influences range from Led Zepplin & Cream to Bob Dylan and Tim Buckley. Current influences go back to the blues greats such as Muddy Waters, Howlin Wolf, Robert Johnson and Son House. The Delta and Chicago blues style’s delivered with his unique blend of Irish Soul offer up original vocal and guitar styles and create a back beat for the stories in his songs. David performs solo and with the support of his road band known as the “Raging River Band". David is currently working on Album no.2 which will hopefully be out in 2017!